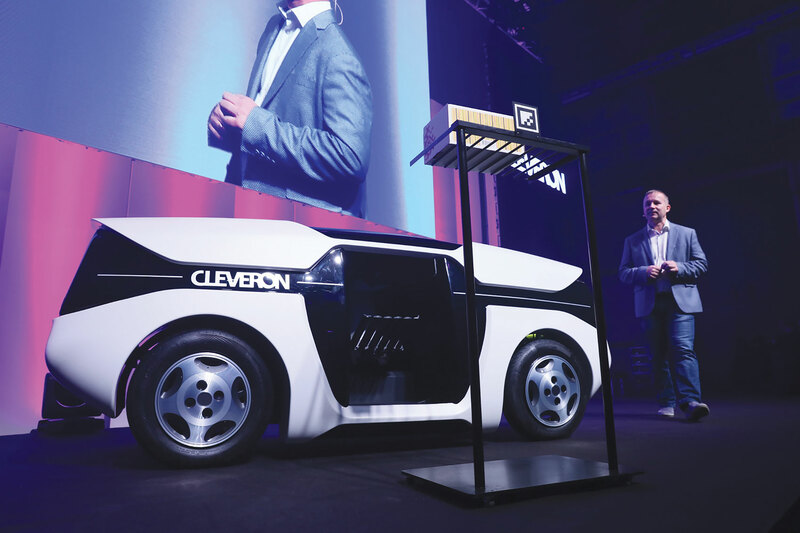 ‘It’s like a Japanese hotel,’ was the reaction of the show host on the stage of Robotex 2018 in Tallinn as Cleveron launched its new self-driving robot courier. 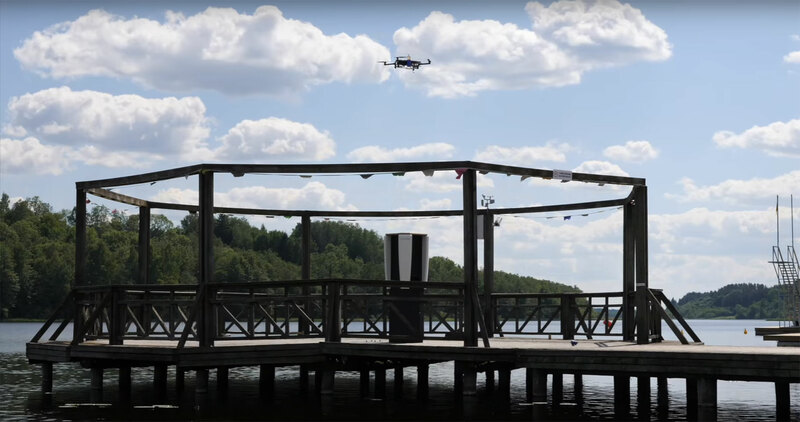 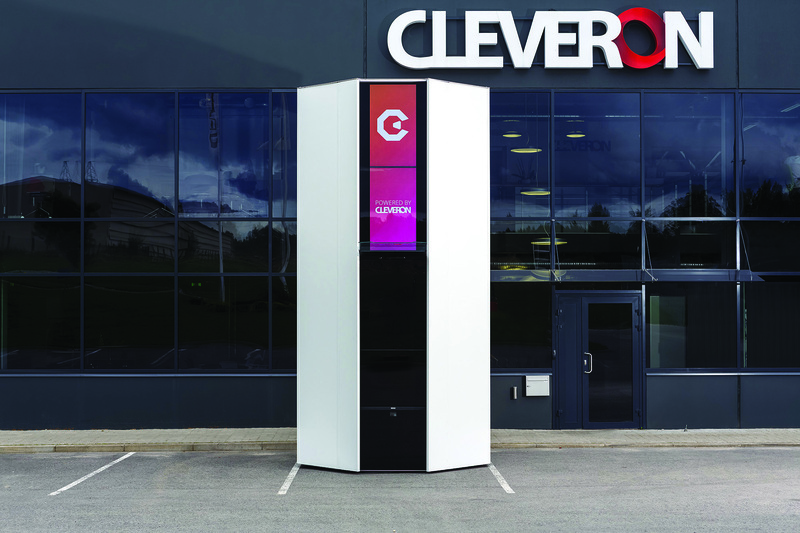 The autonomous cargo car is the latest invention of the Viljandi-based company that has installed nearly 1000 robotic parcel stations for Walmart in the US and is piloting small parcel terminals for private homes across Estonia. 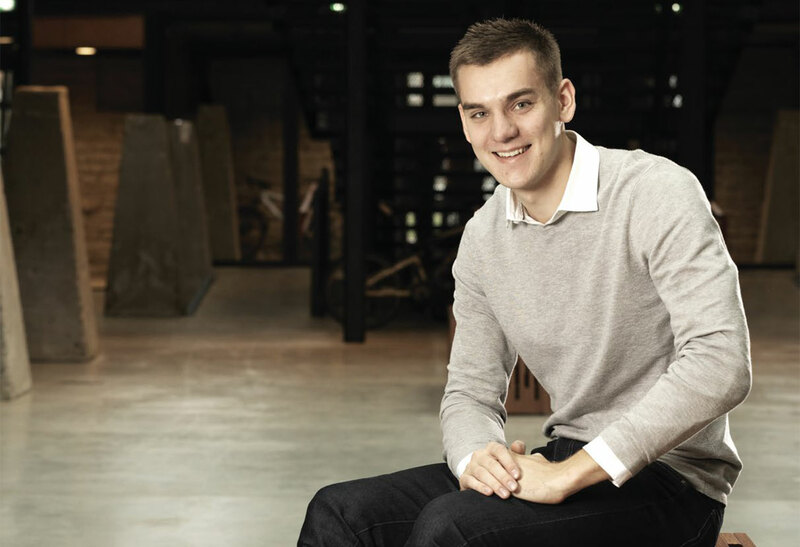 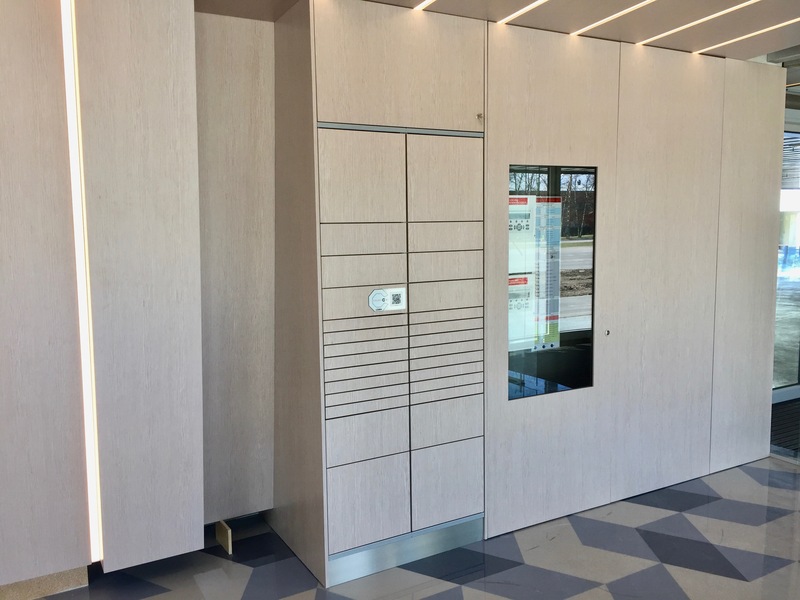 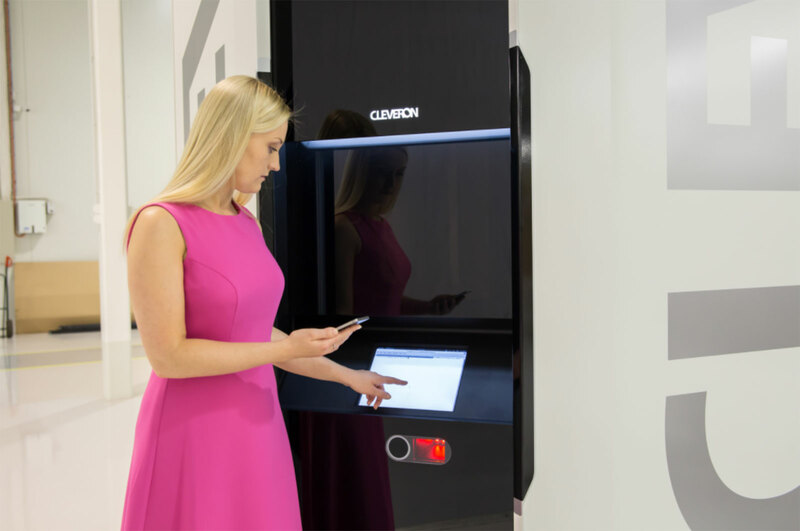 Cleveron, a Viljandi, Estonia-based company that produces automated package machines, is partnering with one of the world’s largest fashion retailers, Inditex. 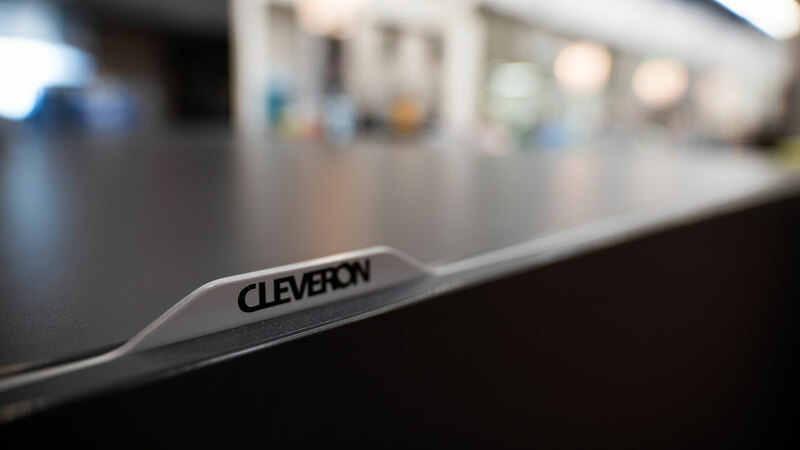 Cleveron, a Viljandi, Estonia-based company that produces automated package machines, including for U.S. retail giant Walmart, is planning to expand to British and Irish markets next. 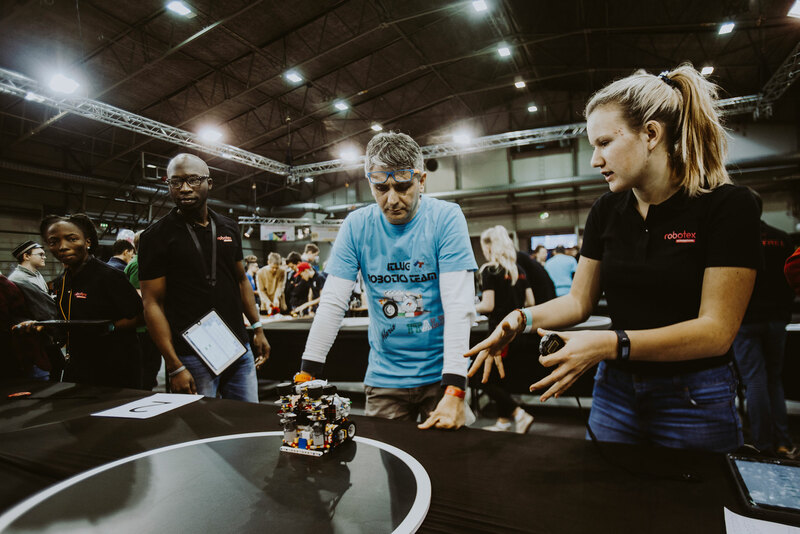 The winter issue of Life in Estonia magazine focuses on robotics: Robotex, world’s first parcel delivery car and other time-saving robotic solutions inside, Maarja Kruusmaa from the Centre of Biorobotics at TalTech on the cover. 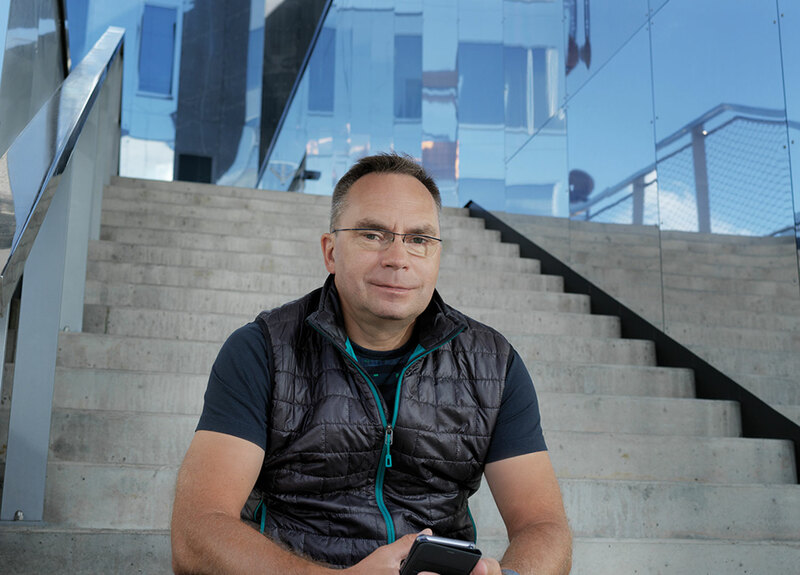 The second issue of the revamped Life in Estonia magazine is out now, focusing on Estonia’s success stories in digital and knowledge-based business.